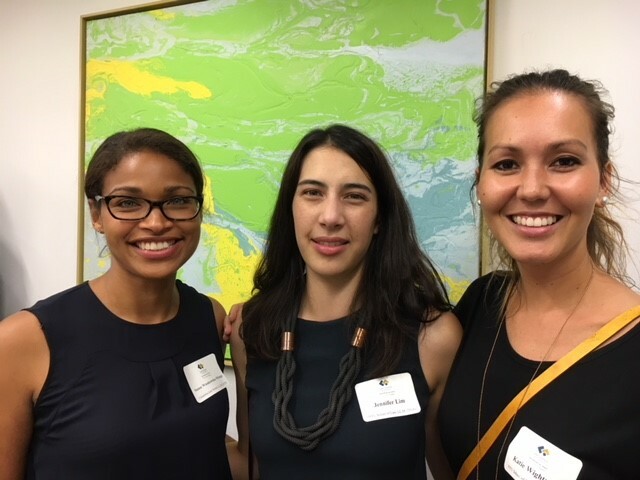 On 28 September 2017, members and friends of the New York Chapter networked with Australian lawyers currently studying for LL.M.s, or completing a foreign semester towards their J.D.s, at the Law Schools of Columbia University and New York University in New York City, and at Cornell University in Ithaca, New York. 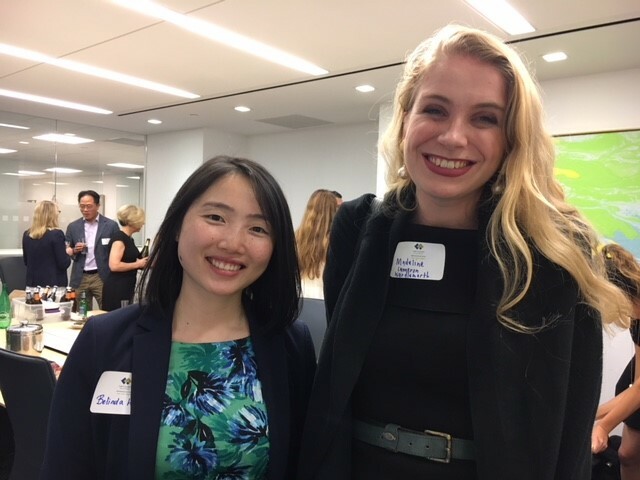 More than 30 lawyers attended the evening reception, which was held at the offices of the litigation boutique Stone Bonner & Rocco LLP. Many of the student lawyers – whose prior legal experience ranges from judicial clerkships to private practice in major Australian firms and at the New South Wales Bar Association, working for the Commonwealth Attorney-General’s Department and Australian Government Solicitor’s Office, and in in-house positions – expressed interest in obtaining further work experience in the United States after completing their programs of study. 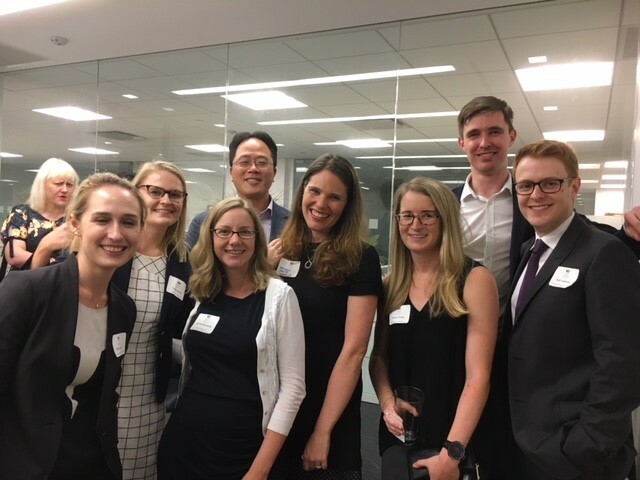 They were appreciative of the hospitality and career advice offered by members of the New York Chapter, several of whom entered legal practice in New York after completing LL.M. degrees. 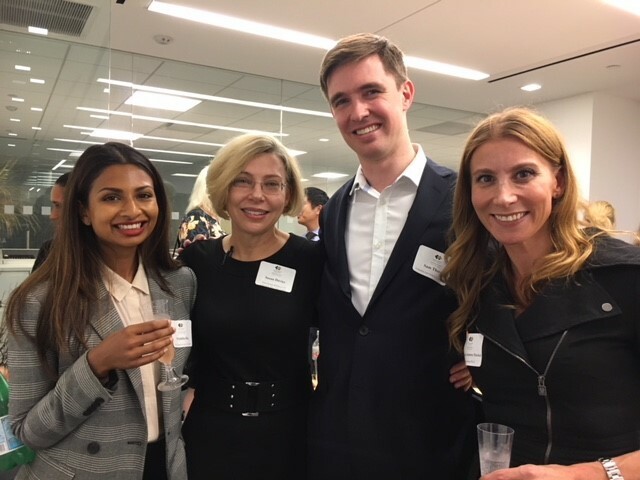 With increasing numbers of Australian-qualified lawyers attending graduate study programs in the United States, the NY Chapter plans to make this welcoming reception an annual event.